The Assassin’s Creed series has certainly come a long way since the original game was released back in 2007. And there’s no doubt that the first Assassin’s Creed game was revolutionary at the time, featuring cutting-edge graphics, beautifully recreated Middle Eastern cities like Jerusalem and an intriguing plot taking place at the time of the Crusades. 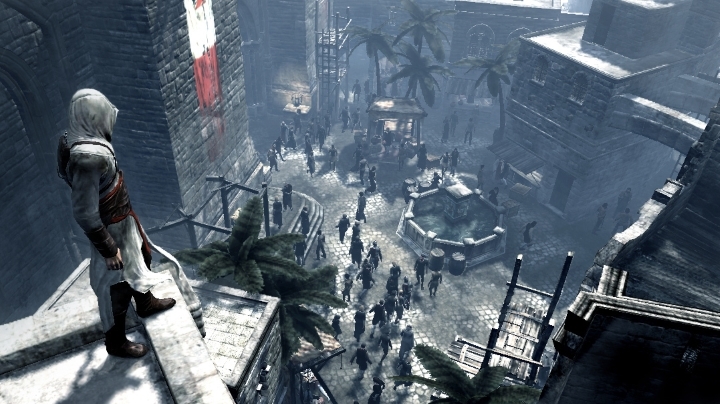 But perhaps the high point of the series is 2009’s Assassin’s Creed II, which features great open-world gameplay in Renaissance Italy and one of the most memorable characters in gaming to date, the Italian ladies’ man Ezio Auditore, who was on a mission to avenge the death of his brothers and father at the hand of the Templar Order. 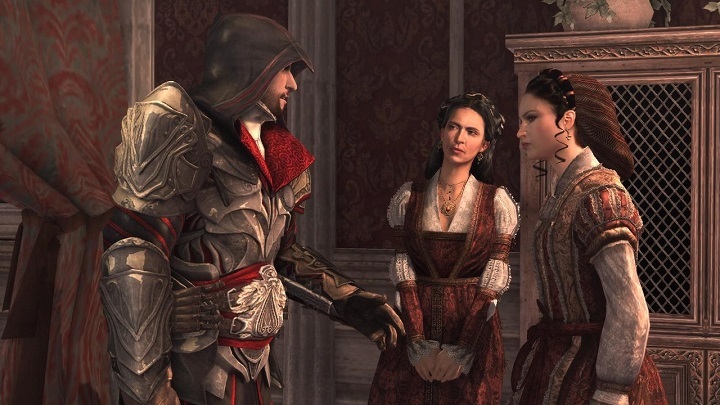 And fans of the Assassin’s Creed games have been following the conflict between the Templars and Assassins every year since 2010, when Ubisoft released the pretty good Assassin’s Creed Brotherhood and settled on an annual release cycle for the series. So perhaps it was something of a shock to fans of the series that Ubisoft won’t be releasing an Assassin’s Creed game this year. In a blog post, Ubisoft said that its team is “recommitted to making Assassin’s Creed a premier open-world franchise” and that they will be “offering unique and memorable gameplay experiences that make history everyone’s playground”. It’s true… there won’t be an Assassin’s Creed game this year. But why is the French video game company not releasing an Assassin’s Creed game this year? After all, Assassin’s Creed is one of the best-known video game franchises in the world, and must have surely been a big part of Ubisoft’s success in the last decade or so. Because no matter how you look at it, few game franchises resonate as much with gamers as Assassin’s Creed. But perhaps the series’ gameplay was becoming repetitive over the years, with the same Prince of Persia-style parkour, assassinating Templar targets and collecting items like Animus fragments and other trinkets in the game’s world. Because the truth is that most of the gameplay features players get in an Assassin’s Creed game have been around since 2009’s seminal Assassin’s Creed II, and Ubisoft has added little to the formula since then. And while a series like Call of Duty can get away with adding few features in each year’s new instalment, this is because those games are multiplayer-focused, with the single player campaign being a side diversion. Also, it is clear that the hard truth behind Ubisoft’s move has to do with the fact that the latest game, Assassin’s Creed Syndicate, quite simply did not sell that well. Actually, the game has shifted less than 5 million copies (according to unofficial data on vgchartz.com) and it is likely that this is in part due to gamers poor experience with 2014’s Assassin’s Creed Unity, which shipped with a plethora of bugs that got in the way of player’s enjoyment of the game at launch (although Ubisoft has patched the game to shape since then). So given that the Assassin’s Creed gameplay is in need of an overhaul, and the fact that Assassin’s Creed Syndicate was not that well-received by fans (despite being a fine game with an interesting Victorian London setting) it makes sense for Ubisoft to take its time and make sure the next Assassin’s Creed game is as polished as can be. And if a future Assassin’s Creed game, which is rumoured to be set in ancient Egypt, turns out to be as good as the classic Assassin’s Creed II, then fans of the series are surely in for a treat when it’s released sometime in 2017.